When you’re out there in the middle of nowhere, excellent customer service is worthless. On a hot, sunny summer day in the outer reaches of Asheville, NC GraciousRoots got a glimpse behind the curtain at Blue Ridge Chair Works. 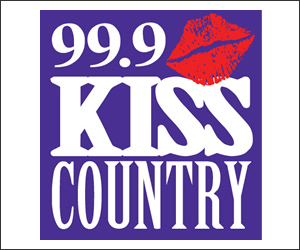 Click Image to be directed to the website! 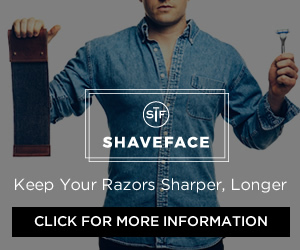 "I have a pretty exciting business model, and I’ve been doing this for quite a while. I’ve been through the corporate greed, the bubble bursting and the recession and everything the economy has thrown at me over the last 15 years. I’m still here on the beach and haven’t been washed away so to speak. There’s pretty much nothing in business that scares me anymore." Alan Davis is to Blue Ridge Chair Works what the wizard is to the land of OZ, although he's not hiding behind the curtain. The story of Blue Ridge Chair Works begins with a tale of adventure. Alan Davis, founder and 'Chair-man' of the company, began his career as a whitewater rafting guide on The Cheat River in northern West Virginia and the Youghiogheny River in southwest Pennsylvania. 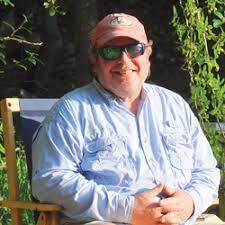 By the late 70's Alan was a guide on the mighty Gauley River in central West Virginia every fall. In the winters he worked as a Professional Ski Patrolman at various mountains in Upstate New York and Vermont. In his spare time, Alan began a lifelong love affair with the art of trout fishing and spent his free time chasing the next big catch. Jealous yet? Yup, me too. Blue Ridge Chair Works is not Alan's first go ‘round in business. Alan was a 25-year refugee from the T-Shirt industry back when that was a fad. His gorgeous timber and wooden peg home (aka. Shangri-La) hidden in the woods outside of Asheville was, Alan tells me, built not from his furniture business but 100% cotton. "I was in that industry from its infancy through its peak. The trade agreement known as NAFTA put the industry into a tailspin and indeed at the height of my career in the T-Shirt industry I drew a line in the sand and said: 'I'm going to be a furniture maker.' It really happened just like that." I mentioned The Blue Ridge Chair and asked if he would share the catalyst for the move from T-Shirts to furniture. "The Blue Ridge Chair was my first piece. I went to my first trade show, and there was a beautiful, little, wooden, beach chair that will last you the rest of your life for $50. On the other hand, I saw one made in China for $8." Alan was entering a new era, yet he survived by taking the rather unconventional path at the time by going after a specific market. From the start, Alan was always targeting a specific customer. Recalling the first question he asked me “Who’s your demographic?” It’s so fundamental in business to know your customer and know who’s really buying your product. Eventually Alan retired from whitewater guiding but continued to run rivers. "I’ve done multiple trips down the Grand Canyon, sections of both the Salmon and Snake rivers. I really do enjoy expeditionary river running. I tell you this because my company was indeed born on a river trip. Years ago we were on a trip on the lower Salmon in Idaho, and somebody in my group had one of those chairs like my Blue Ridge Chair that they got from a company maybe Ikea or somewhere. Two days into a six-day trip the chair broke. When you’re out there in the middle of nowhere, excellent customer service is worthless. So when I came back from that trip, I thought that was a very comfortable chair, and it packed well in the boat. I then wanted to build a set of those chairs that would fit me, that wouldn’t break. That’s kind of where we started. If you think about it, any gear that can survive the rigors of a prolonged river run environment kind of expedition is going to be very simple and very durable. Those are the real criteria. What damages the gear on an expedition is packing and unpacking equipment on the boat. It’s not sitting around in camp or being thrown around. You sinch something down to the frame of the raft, and then you go down the rapids, the stresses are insane. So I’m going to make something durable, something that will last under those conditions. 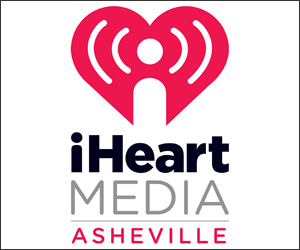 Today, Blue Ridge Chair Works sells products around the globe and has been featured on sites such as Men's Journal, Urban Outfitters, Canoe and Kayak Magazine, and dozens of prominent outdoor specialty magazines. Those requisites have impacted my design ever since day one. To me, there has always been a great elegance in simplicity. The whole outdoor industry, while I was growing up, was so centered around super lightweight, super high tech. It so happens that my chair is super lightweight; however, it’s not super high tech. It’s also perfect for throwing into the back of your vehicle with all of your other camping gear and knowing that you have a very comfortable chair to sit in around the fire having fun. I haven’t become wealthy in this deal, but there’s a tremendous satisfaction in knowing that I have affected other peoples lives and I make a product that I can put my name on, that I can be proud of, that I know will last a lifetime. I’ve had people say to me “ why would you want to make a chair that doesn’t break, that will last a long time? I say every person that owns one of those chairs and sits down in it is going to tell all of their friends that this is the best chair that I’ve ever owned." The whole manufacturing supply chain is pretty local. That being said, the wood used in all BRCW products, Ash, is a Southern Appalachian hardwood. We have a mixed wood forest in the Southern Appalachians, and indeed, ash grows here, but not to a commercial scale as other areas. But northern versions of ash are stronger, better wood because living in the harsher winter makes for a tighter grain; which means sourcing through distributors, where some of it is coming from Michigan, Ohio, upstate New York, the more northern climates. The hardwood lumber industry in the US is old and well established. Generally operating under sustainable practices. 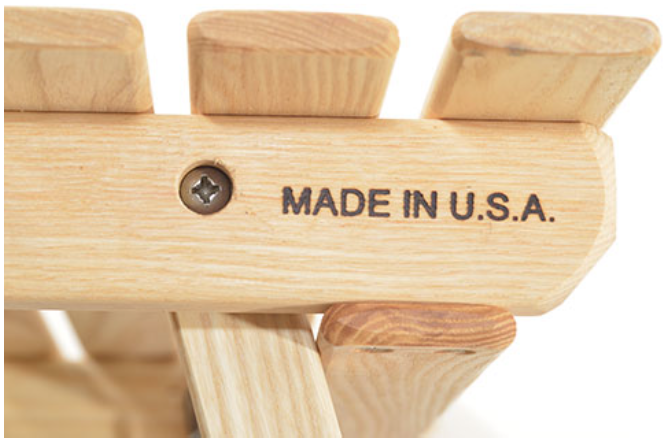 To this day, made in America means a great deal around the world, especially in the furniture industry. BRCW is committed to keeping operations local. The sewing is local, and the lion’s share of production has been farmed out to a company in Franklin, NC - Liberty Wood Products. This pride comes from the heritage passed on from generations of fine furniture makers in the region. The chair frames and tables utilize the finest hand selected kiln dried Ash hardwood for both durability and looks. The slings and chair backs are sewn from heavyweight polyester fabric, which is both colorfast and fade resistant. All the furniture pieces are assembled using corrosion resistant stainless steel hardware. Every piece of wood is beautifully finished with penetrating Danish oil. "I’m really a mountain guy, but a year or so ago we were at the beach on Hilton Head, and I looked over at this garbage can and noted that there were no beer cans. It was full of broken chairs." Inspired by his friends who enjoy kicking back in their Blue Ridge Chair Works chairs with a cold bottled beverage, Alan experienced a Eureka Moment - Let's create the perfect bottle opener using the great quality leftover wood we have from building our chairs! 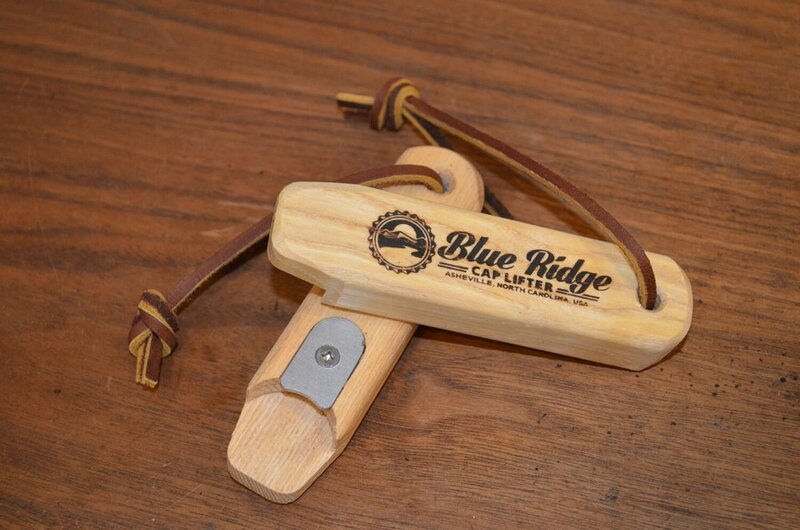 Each Blue Ridge Cap Lifter is produced 100% from the upcycled Ash hardwood, enforcing the company's commitment to sustainability. "The best part? Our design lifts the bottle cap off perfectly without bending or warping it, so it is the perfect item for cap collectors." Alan continues to innovate, creating products that are both decorative and functional. Visit the Workshop Projects Gallery to check out what's new.